Four one-week dates of summer fun! Sign up for 2019 Stunt Camp! 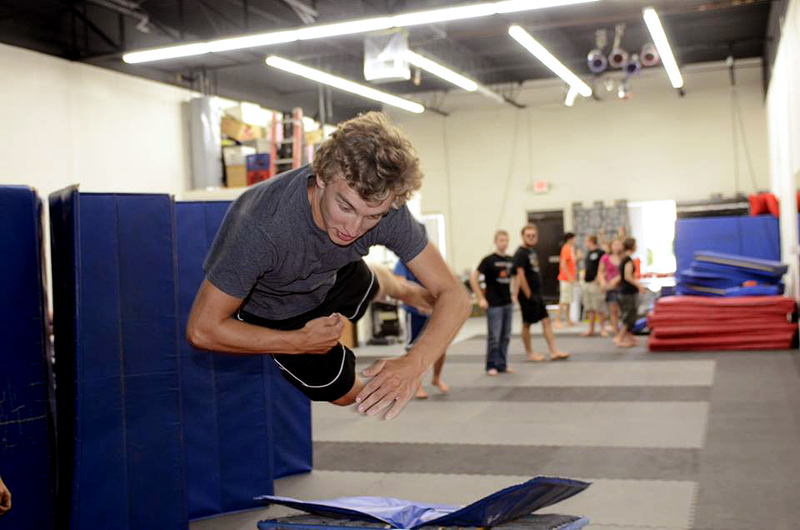 Ring of Steel's Stunt Camp is one of three camps in the entire nation where kids can learn the art of professional stuntpeople! 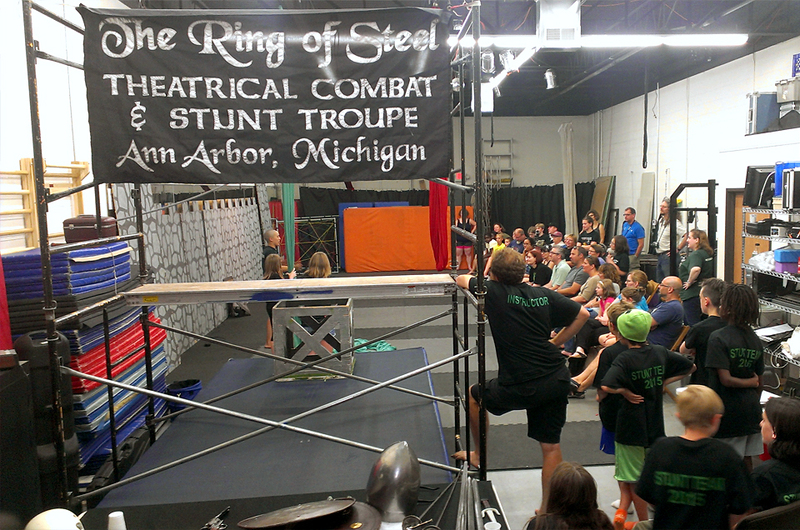 Stunt camp is for kids ages 8-18 to try their hands at loads of theatrical combat and stunt activities, including sword play (practiced daily), falling and rolling, high falls, mini trampoline, flying, throwing stars, whips, quarterstaff, special effects makeup, some circus arts, and more depending on staff availability. 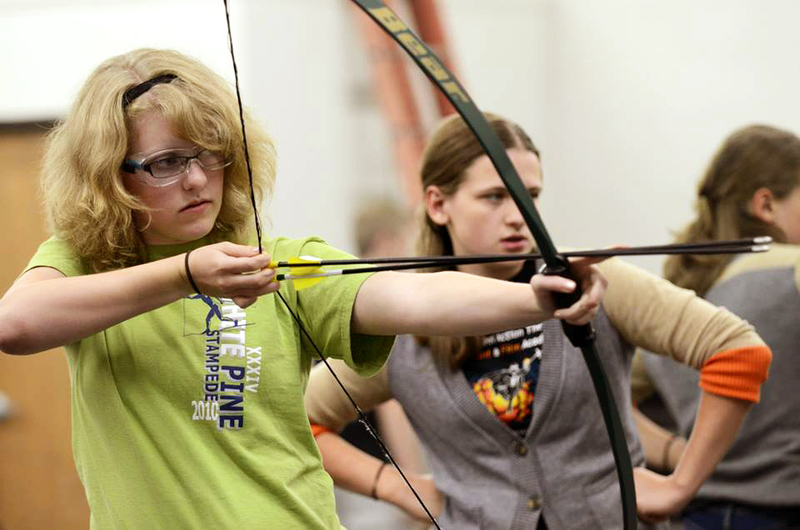 Campers also get to learn about fights in movies by watching movie selections and seeing live demonstrations. Campers are divided into groups according to age. No one has to take part in any activity they don’t feel comfortable with, i.e. if a child is afraid of heights then they don’t have to do high falls. 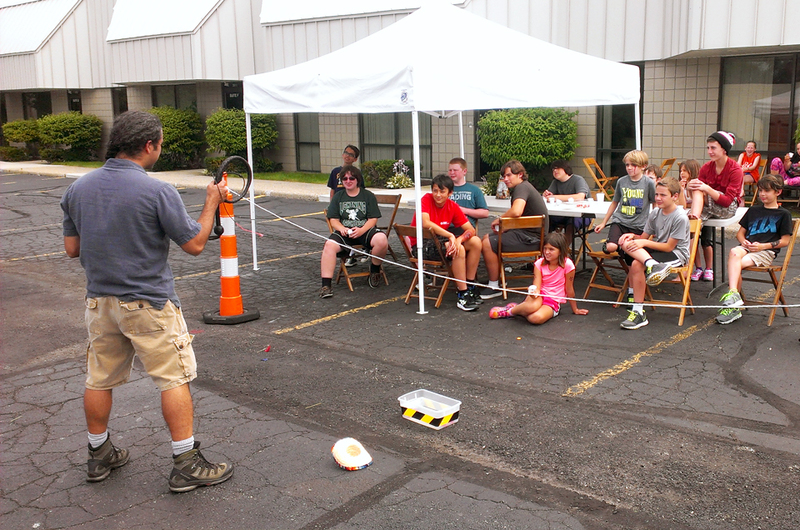 Campers can either observe the activity, or we will try to find something else for them to take part in. Safety is of utmost concern! 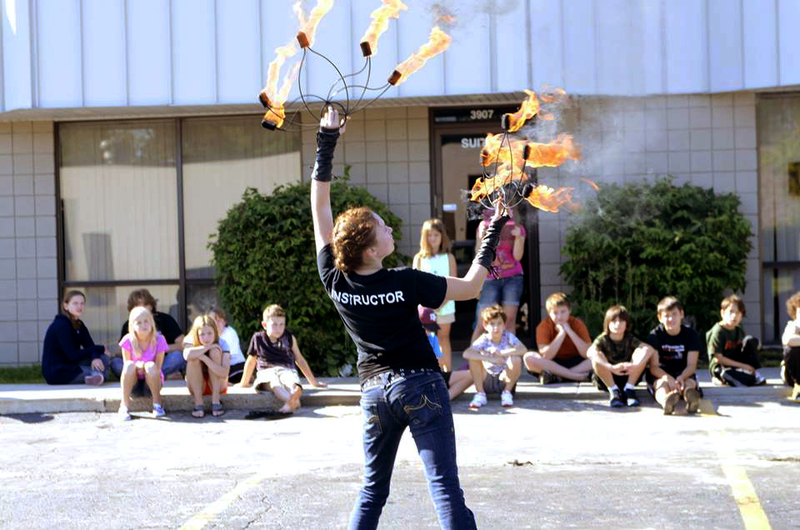 Campers will learn safety basics first and have them repeated to them over and over again throughout the week. We will also provide eye protection and ear protection for activities which require it. Parents- please emphasize how important it is for your children to listen carefully to all instructions so that they don’t endanger themselves or others so that we can all have a good time. Campers who fail to follow directions will not be allowed to participate in the current activity. Each session runs Monday through Friday, 9am-3:30pm. Drop-off starts at 8:45am and pickup lasts until 4pm. Aftercare is available upon request. Cost is $295 per session. Several discounts are available (see below). Refer a Friend: Receive $15 off your tuition for each new camper you refer! Referrals MUST note who referred them in their registration form in order for the discount to be applied. 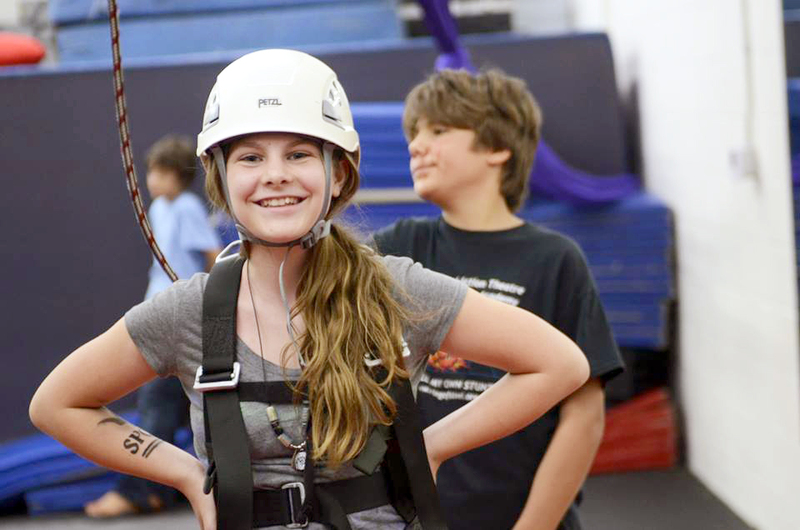 Sibling Discount: For every two siblings who sign up for camp, receive $50 off total tuition. For instance, if four siblings register, they receive a total of $100 off their collective tuition. Military Discounts: Children with one or more active military parents receive a $100 discount, with a maximum of one discount per family. Children with one or more reservist or veteran parents receive a $50 discount, with a maximum of one discount per family. Have a question about Stunt Camp? We are happy to answer them! Send us a message and we'll get back to you as soon as we can!